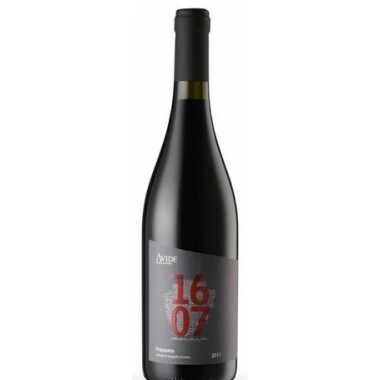 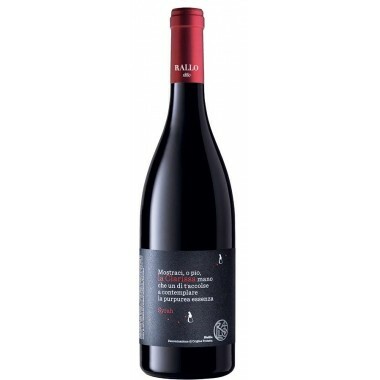 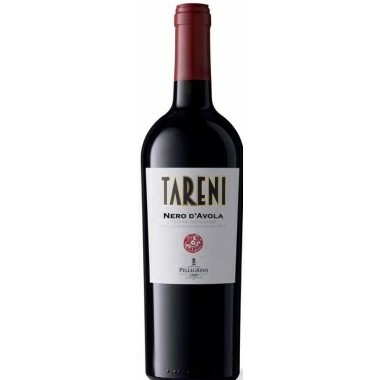 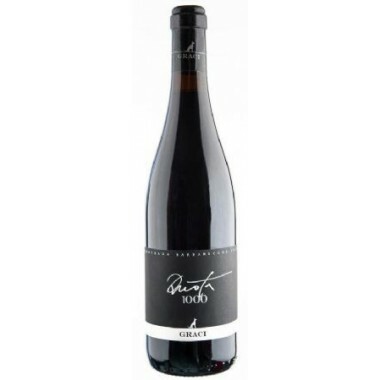 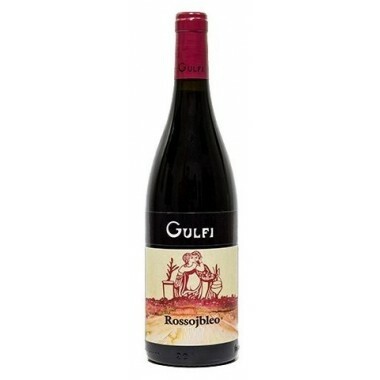 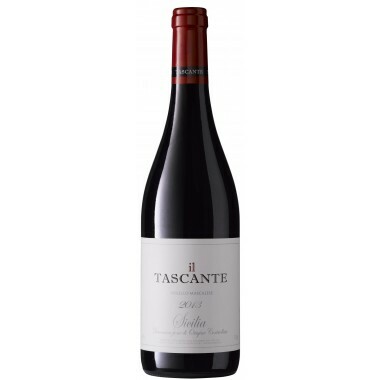 Ruversa - Nero d'Avola DOC Noto - Cantina Marilina - Offer | Saporidoc UK. 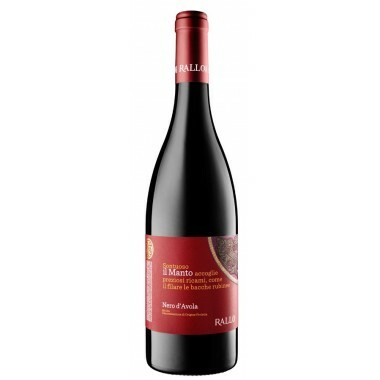 Ruversa from the young and ambitious organic wine producer Cantina Marilina is a unique ruby red wine made from Nero d’Avola grapes. 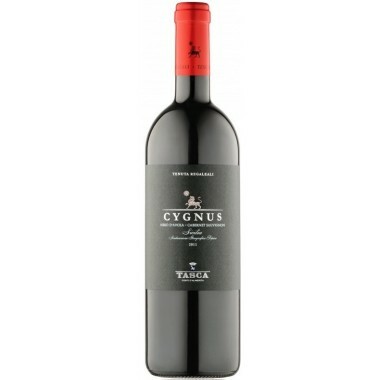 A wine that goes in the opposite direction compared to the current fashion towards modern wines. 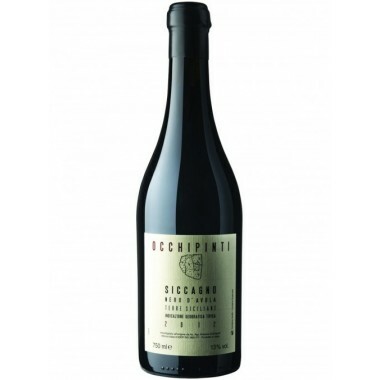 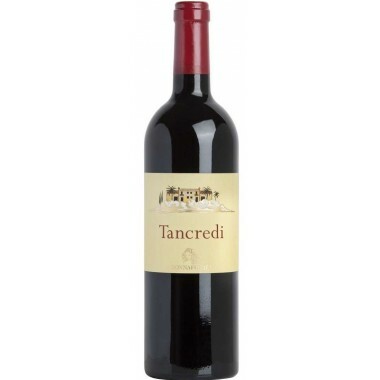 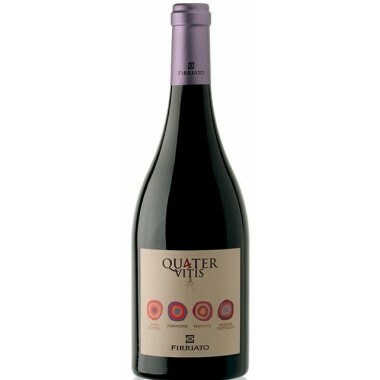 This is a natural organic wine made the old fashion way – a well balanced wine, spicy, fruity and with soft tannins. 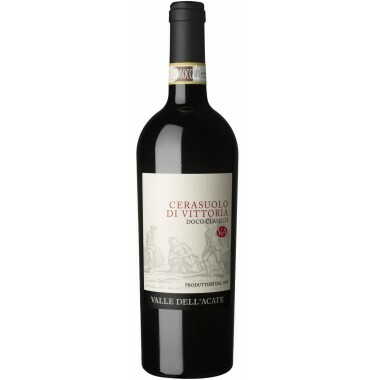 Maturation In cement tanks for 18 months and in the bottles for 3 months. 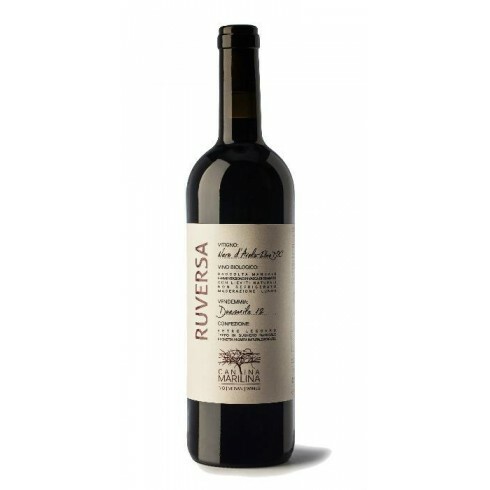 Ruversa (from the Italian to the contrary) is a wine that goes in the opposite direction compared to the fashions, no steel tanks, but cement tanks, no filtration, no refrigeration, in total respect of the natural phases of the evolution of the wine. 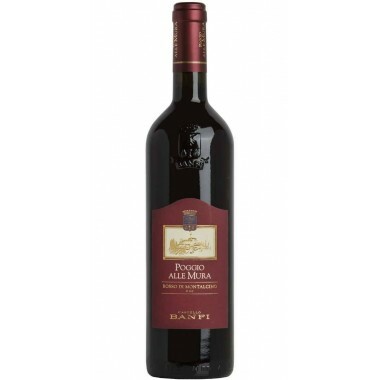 A wine against fashion, a wine on the contrary, a wine "... in Ruversa". 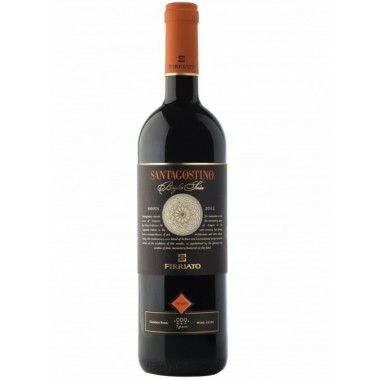 The Mediterranean climate, the favorable geographical location and the calcareous soils are factors that amplify the quality of the grapes and, together with a philosophy oriented to the revisitation of traditional production methods (historic vineyards, cement tanks) make this a unique wine. 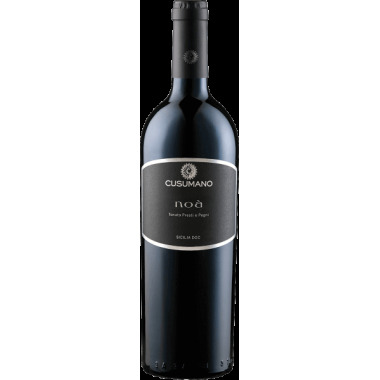 The Nero d’Avola vines for the Ruversa wine grow in Cantina Marilina‘s white calcareous vineyards outside Siracusa at low altitudes but near the sea in Southeastern Sicily. 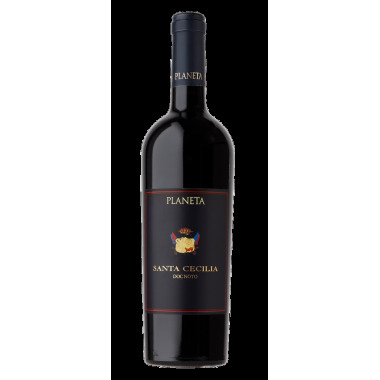 The grapes were harvested by hand and sorted followed by maceration on the skins, fermentation with indigenous yeasts and ageing in cement tanks. 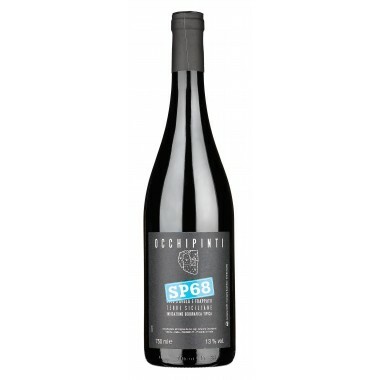 The wine was matured in the cement tanks for 18 months and in the bottles for 3 months.